Lunch Buffet $6.99 With Purchase Of A Beverage Monday-Thursday. Dine In Only. Maximum 2 People Per Coupon. $5 OFF Any Purchase Of $25 Or More From Our Regular Menu. 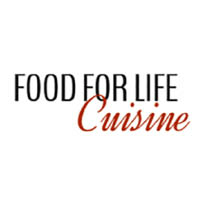 Visit www.CameronsSeafood.com for Coupons and Weekly Specials! 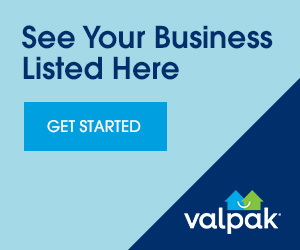 See Your Monthly Valpak Mailer For Our Coupons! 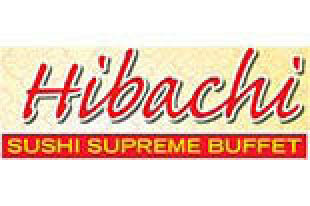 $1.00 OFF Lunch Buffet (Dine-In Only) Maximum 2 People Per Coupon. See Your Valpak Blue Envelope for Some Great Coupons! 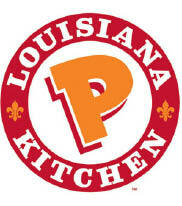 $4 OFF Dine-In Orders of $30 or More! $5 OFF A Dozen Crabs!